Nerdine: Today we have a show I have been looking forward to: Our guests are Siddharta Gautama, also called Buddha, and a young student in Buddhism. Our honored guest Buddha has agreed to answer some questions from the student this morning, so here we go! Student: I am so honored to be here with you today Buddha – is it OK if I call you that? 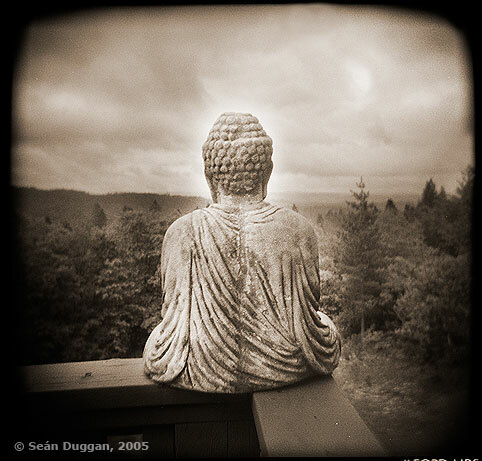 Buddha: That is what I am, so it is OK.
S: what do you mean – I thought it was who you are? B: I am Siddharta Gautama, but I am also a buddha. S: I find that a bit confusing – what does it mean to be a buddha? B: The word Buddha means “the enlightened one”. I am not the only buddha. I am the first buddha. S: I see. So when did you become a buddha? B: I believe I was about thirty five at that time. It is a long time ago. S: so how did you become a buddha? B: that is really the million dollar question isn’t it? I have given 84 000 teachings on the subject so there is something for every one. But some of it in short form: I realized we are all buddhas. We are all perfect. I had spent my life being dissatisfied with everything in the world, and I realized that all we need to experience limitless joy in every single second of the day are in our possession already. One need only to realize this. S: wow! That sounds wonderful! S: So, can you tell me why you teach? Isn’t it better to be special and the only one called Buddha? B: I teach because I want to share the experience. I teach because you, and all beings seek happiness and seek to avoid suffering. I want to give you the tools to gain what you seek. S: so WHAT do you teach? B: I teach “the way things are”. Nerdine: last question, young student! S: oh, but I have so many more! Nerdine: Maybe next time, young one. One more question. S: Ok ok. I have a good one: looking back on your life – what is your evaluation of it? Nerdine: that was a good one. Buddha? B: I can die happy. I did not hold one single teaching in a closed hand. Everything that may benefit you I have already given. But remember: even if you have all my teachings – don’t believe them because a Buddha told you, but examine them closely. Be a light onto yourselves. Nerdine: there we have it folks! Maybe we’ll be lucky and get these fine guests back again later. A big thank you to Buddha and to our young student! I hope you enjoyed today’s show. May you all have a good day! Gepost door Nerdine op 9:41 a.m.